I found a gorgeous game on the PlayStation Network FOR THE FREE! called Furi. 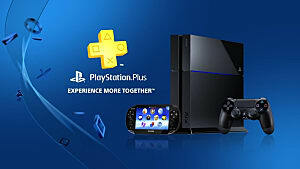 It's an action game, fighting game, hack and slash, shoot 'em up game on PS4 and PC. 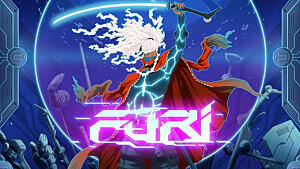 Man, oh, man does Furi make me furious! It’s so hard, even on the Normal setting. Furi is an action packed game made by The Game Bakers released July 5, 2016. The music is intense. Furi’s soundtrack feels like techno and hip-hop; it has a strong beat with some bass into it, and it helps with your sense of urgency. It’s the type of music you’d work out to, very EDM. 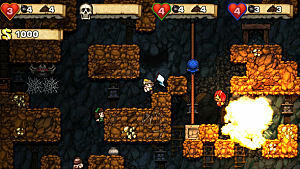 Within the game you have a sword and a gun, you can slash and shoot energy blasts. The sounds the blasts make are very Star Wars-ish: pew, pew! It fits with the music, and it’s very satisfying when you are slashing at your enemy because it’s the classic steel on steel samurai movie effect. The graphics in Furi are breathtaking. They're so smooth and the colors are blended so well together. The first thing that caught my eye were the look of the main character, who is a guardian. I believe he is a person of color and I wouldn’t expect anything but awesome hair from the creator of Afro Samurai, Takashi Okazaki who created each guardian in this game. 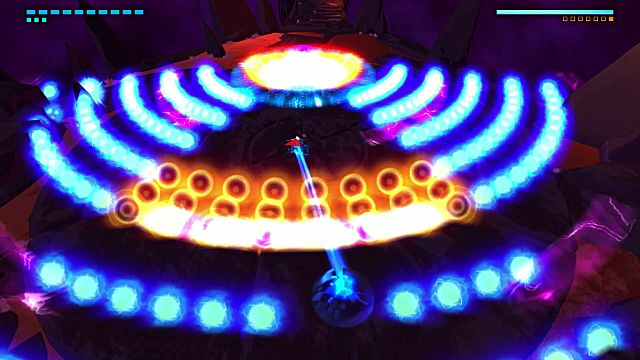 Furi’s graphics are very electronic, strong and vivid. The gameplay is pretty simple. There are three difficulty options: Promenade, Furi, and Furier. 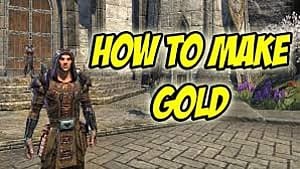 You slash and block with your sword, shoot with your gun, dodge, and parry. Once you figure out these moves, that’s all you need to play. It sounds easy, but this is the hardest game with the simplest mechanics. You can’t upgrade your weapons, and you don’t level up. You have to figure out ways to use your basic skills to get you through each stage. There are no health packs to pick up, and you can’t reload your gun but, blocking promptly against your opponent boosts the health meter. There are also small energy health balls that come from the opponent, but you have to recognize and activate them. 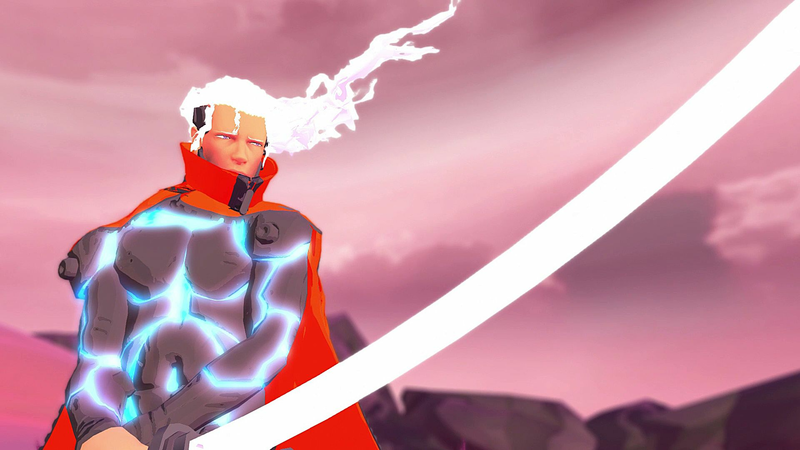 Furi is a game of various stages with different opponents, the cut scenes are flawless and allow you to transition easily from gameplay to story mode. The story starts off with a captured guardian trying to escape his prison. He seems to have an inner persona which is also the plot for Afro Samurai. This guardian is battling his way through very peculiar opponents. The opponents look like they’re creations of Sid from Toy Story. 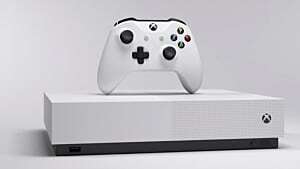 The story is the icing on the cake because you could play this game without understanding any back story. 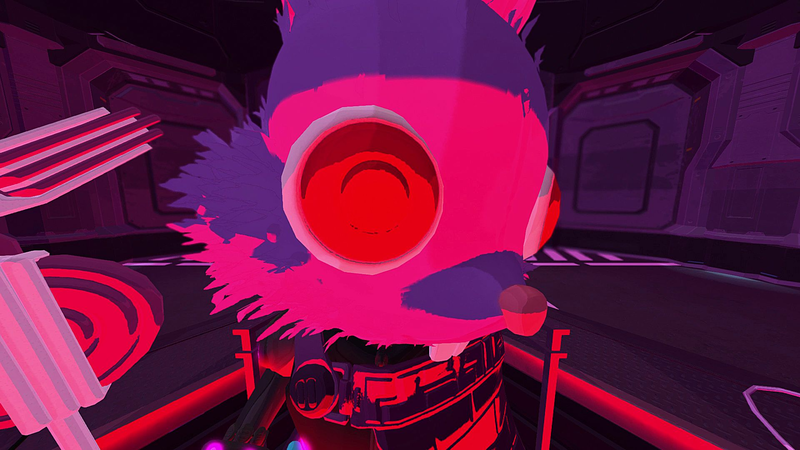 Furi is fashioned after various games such as No More Heroes, Metal Gear Solid, and Godhand. This game!! The Game Bakers… this game -- I love this game, everything about it. I wouldn’t replay it because I don’t even know when I’m going to finish. Thank you for letting Afro Samurai be a piece of inspiration in creating this. 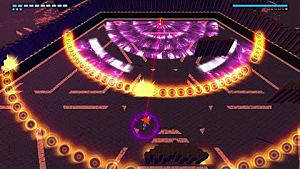 I played on Furi but, I feel like I played on Furier, but I was just on Furi! 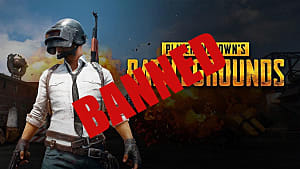 This game makes me Furious but not enough to stop playing. I’m so determined to beat this! 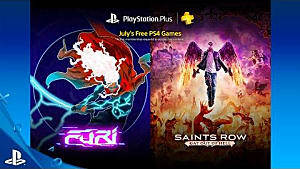 Furi is a free game on PSN this month inspired by Afro Samurai. 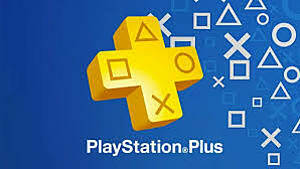 After a Year's Worth of Free Games... Was PS Plus Worth It?